Learn to swim flotation belt and does not inhibit arm strokes. 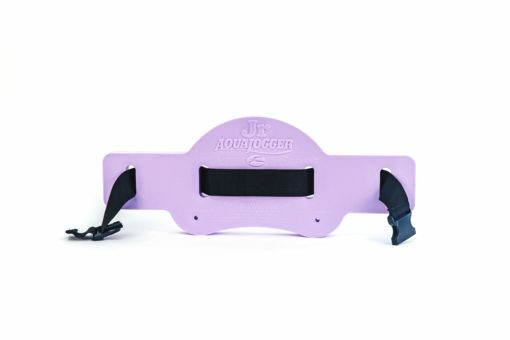 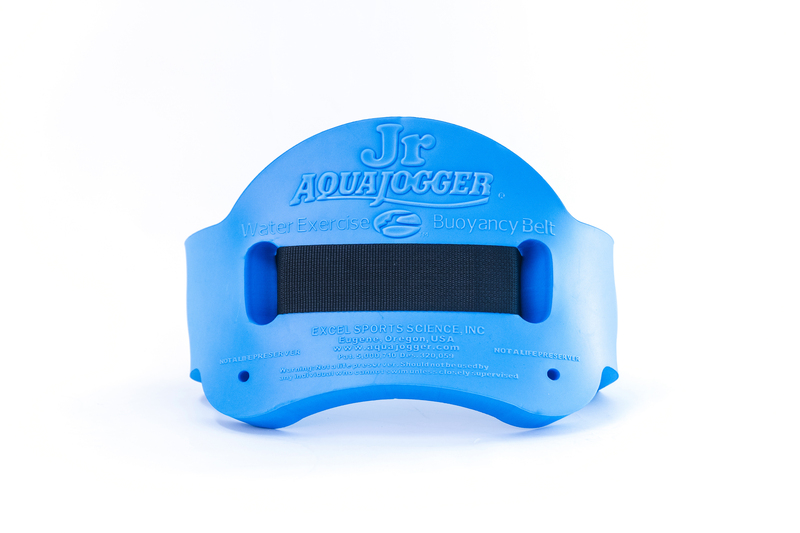 Provides total freedom of movement so children can focus on the many skills involved in swimming. 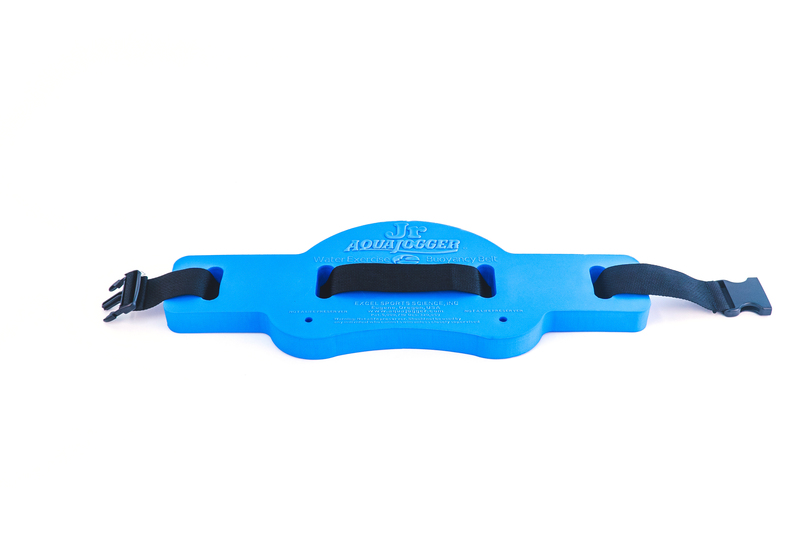 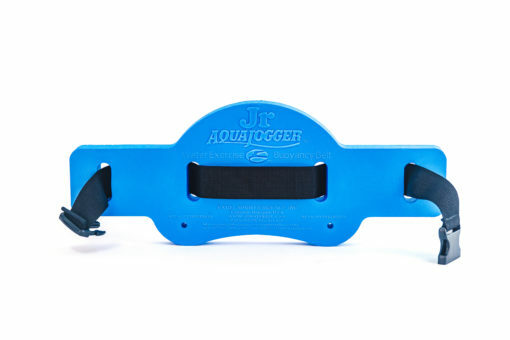 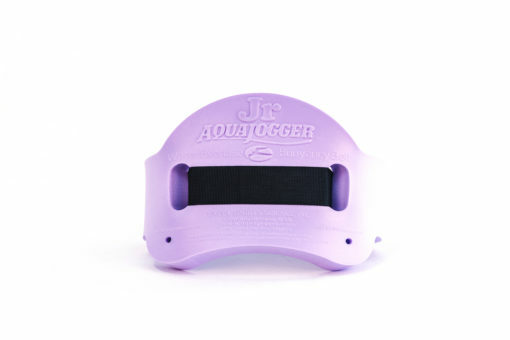 SKU: AP138 Category: AquaJogger® Jr. 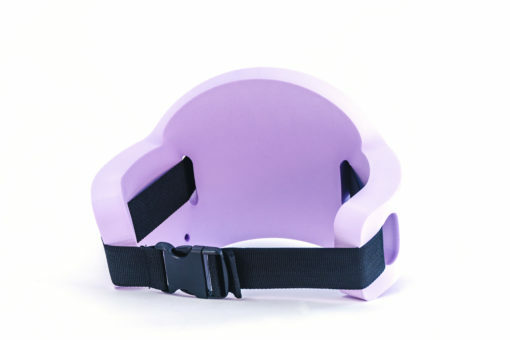 Learn to swim flotation belt that does not inhibit arm strokes. Provides total freedom of movement so children can focus on the many skills involved in swimming. 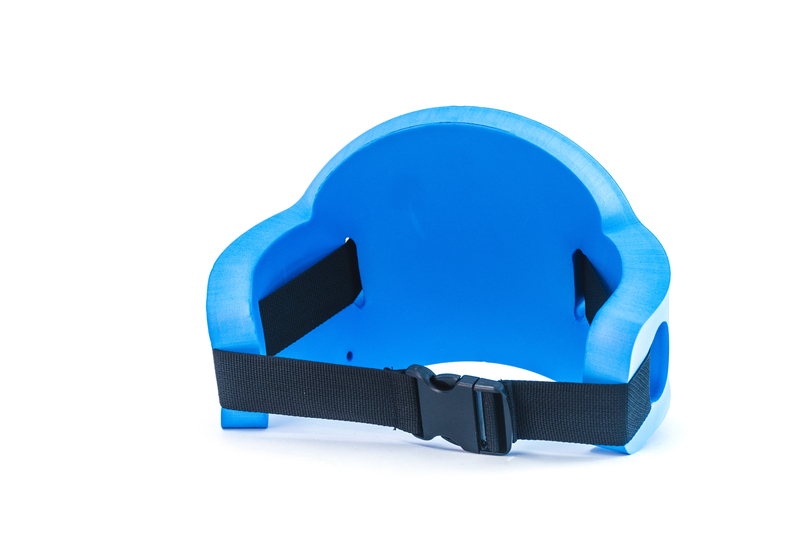 Foam dimensions: 23″ length 8 1/2″ width 1 1/4″ thick.